Electronic documents and signatures are legally binding throughout the United Kingdom and the European Union for nearly every business or personal transaction. DocuSign’s solutions enable you to electronically sign while meeting and exceeding the requirements of the UK Electronic Communication Act and EU Regulation No 910/2014 on electronic identification and trust services for electronic transactions in the internal market, also known as eIDAS. All European Union countries are bound to this regulation, required to be in effect for member countries in July of 2016. More than 300,000 businesses and organizations worldwide trust DocuSign to support valid electronic records and legally binding electronic signatures, with about 1 million documents being signed daily. DocuSign’s industry-leading security practices and rich, intuitive user experience make obtaining legally binding electronic signatures easy and convenient. How does DocuSign help meet legal requirements? For each document DocuSign automatically generates and stores a complete, time-stamped history of every sending, viewing, printing, signing or declining activity. This information is captured in the DocuSign Certificate of Completion that is generated for every DocuSign transaction. As a result, with more than 150 million signed transactions, DocuSign electronic signatures have never been successfully repudiated or challenged in any court, worldwide. DocuSign stands behind our customers in the event of a legal challenge to one of our electronic signatures. DocuSign also offers industry-leading system and process security to safeguard your documents, signatures and data, providing additional legal assurances to the authentication and audit trail created during a transaction. DocuSign is the only eSignature provider to be ISO 27001 compliant across our systems, engineering process and business operations. DocuSign is also certified or compliant with the industry’s most stringent security certifications for electronic signature, data storage, data privacy and payment security. DocuSign offers the broadest choice of advanced authentication options in the industry to verify signer identity. Use of stronger authentication or multiple layers of authentication lowers the risk of repudiation. Advanced signature options, many based on digital signature technology (also known as Public Key Infrastructure, or PKI) further reduce your risk for regulated or high-value transactions by complying with local or industry eSignature standards. The DocuSign Certificate of Completion—A certificate of completion is automatically generated as part of every DocuSign transaction and it includes a complete audit trail of activities. Any party to the transaction who wants to review the activity associated with a document can view, download or print the certificate of completion for that document. Advanced Authentication Options—DocuSign offers multiple levels of authentication that allow a sender to determine how thoroughly a signer must identify him or herself, including email, social network ID, access codes, SMS, phone and knowledge based identity checks. 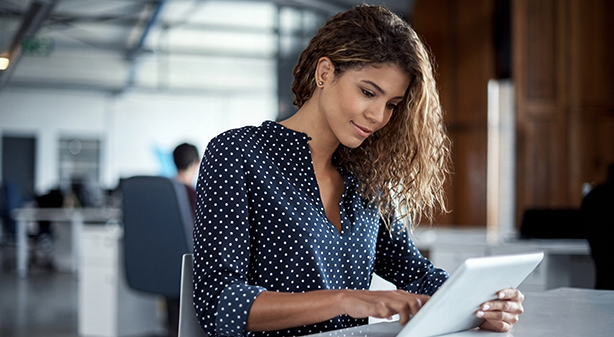 Country and Industry-specific compliance for regulated transactions—DocuSign offers advanced signature options for compliance with regional standards for electronic signature including, eIDAS (EU Regulation 910) and ICP Brasil. We also offer advanced Signature options for industry-specific eSignature regulations including FDA 21 CFR Part 11 in Life Sciences and a portfolio of digital signature technology, or PKI-based solutions.